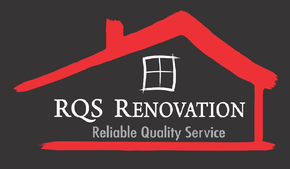 Thank you for your interest in the services offered by RQS Renovation. As a renovator based out of St. John’s, our interior and exterior renovation services are available to areas within a 150-kilometre radius of the city. To request a free estimate, or additional information about our services, please feel free to give us a call, send an email or complete the contact form on this page. We look forward to serving all your renovation needs in the near future!